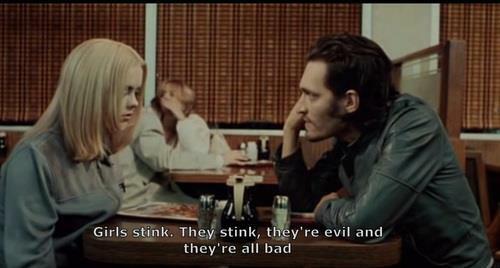 Moon River and Buffalo 66 – what is it about Vincent Gallo? 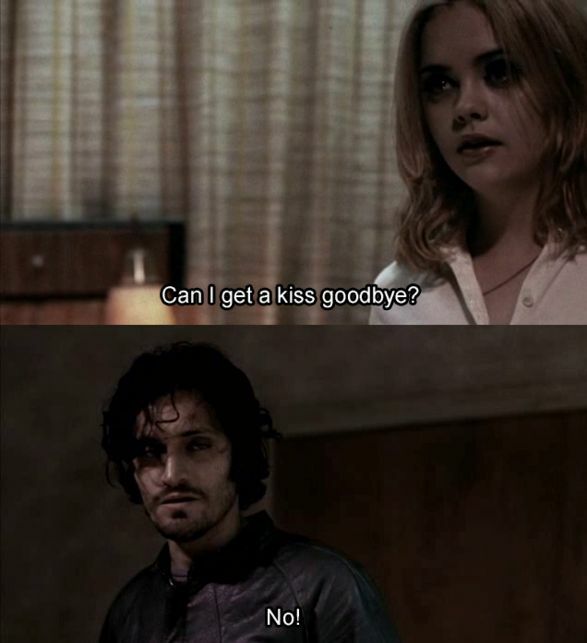 For those of you who haven’t seen Buffalo 66, here’s a summary: having just served five years in prison for a crime he did not commit, Billy Brown (Vincent Gallo) kidnaps a young tap dancer named Layla (Christina Ricci) and forces her to pretend to be his wife. Layla allows herself to be kidnapped and it is clear she is romantically attracted to Billy from the start, but Billy all the while is compelled to deal with his own demons, his loneliness and his depression. 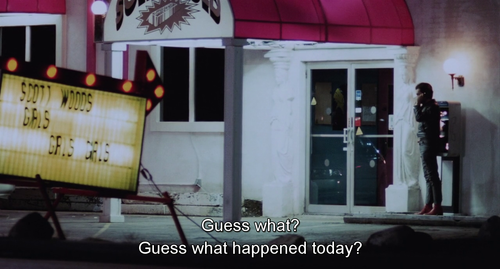 The subplot of Billy seeking revenge on the man indirectly responsible for his imprisonment, Scott Wood, is a reference to a former Buffalo Bills kicker, Scott Norwood, who missed the game-winning field goal in Super Bowl XXV against the New York Giants in 1991. 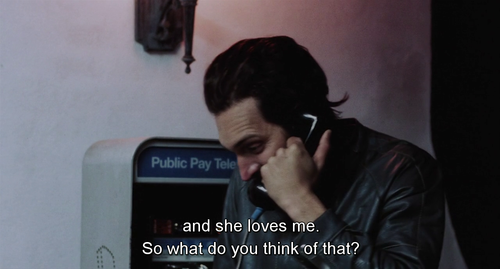 The balance struck between a haunting vulnerability and dry comedy draws you into a tale quite simply of one person accepting love from another.